Heavenly Daughters: Are You Seeking Eternal Life by Doing or Becoming? Are You Seeking Eternal Life by Doing or Becoming? 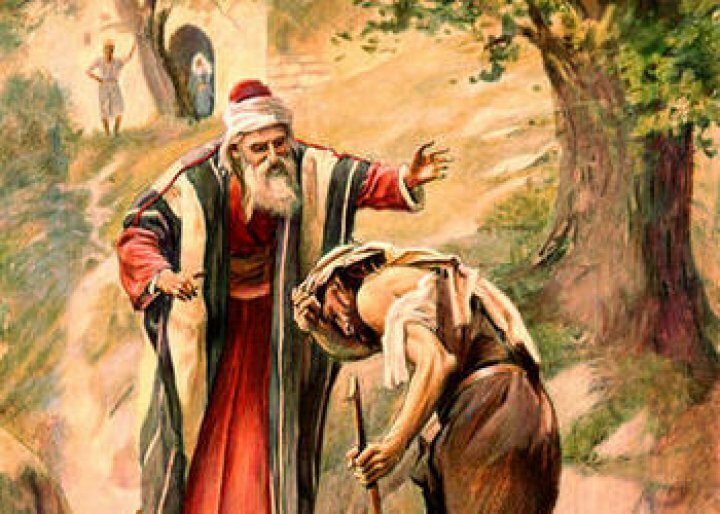 Jesus' parables of the Good Samaritan and the Prodigal Son have an interesting parallel. 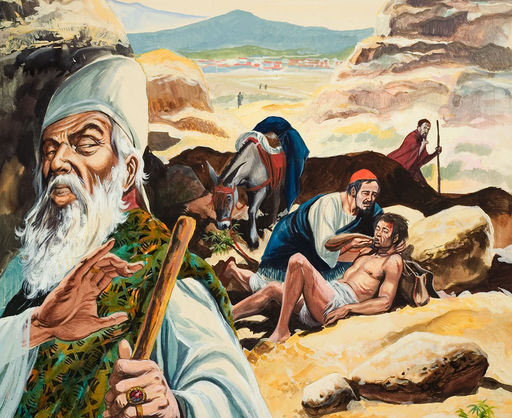 In this parable, Jesus describes how the Priest and the Levite were too busy with their ecclesiastical duties to show charity, like the Samaritan, to the man who had been robbed. Jesus then said to those listening regarding the Samaritan, "Go, and do thou likewise." (Luke 10:37) As Paul said in 1 Corinthians 13:2, without charity we are nothing. When we are busy "doing" (whatever it might be we think will give us salvation), we cannot lay hold on eternal life without actually becoming as Christ is. We have to become sinless and pure. We have to become sanctified. In this parable, the elder son always did what he was supposed to, while the younger enjoyed "riotous living" (Luke 15:13). After much affliction and humbling, the younger repented of his sins. 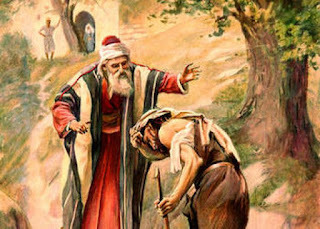 When the younger returned home, hoping to obtain forgiveness, the elder was working in the fields (Luke 15:25). He was dutifully attending to his duties. But, just like the Levite and the Priest, the elder brother was not charitable. He was angry and jealous and would not go into the feast (Luke 15:28). In order to obtain celestial glory, we have to be sanctified by celestial laws. This sanctification is obtained through knowing God and becoming like Him. Obtaining charity is key, after all God is love. Thus, the more we come to know God, the greater our capacity for love. Just as the Levite, the Priest, and the elder brother had not obtained charity, if we do not obtain charity and the other attributes of Christ, we will not obtain the blessings we seek. We cannot dwell where God is. We need to worry far more about becoming like Christ instead of completing a list of requirements that involve doing. Plead with the Father to help you understand how you can become charitable and pure as Christ is. The doing will then follow, but they will be the things the Lord instructs you to do. In the process, you will begin to live celestial laws and enjoy the resulting blessings.